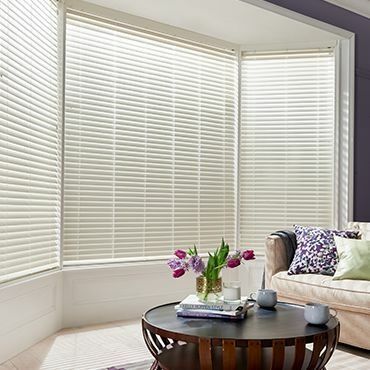 Practical as well as stylish, made-to-measure Wooden blinds are a classic look for any space. Browse hundreds of gorgeous styles and order samples online. We’ll also bring our full range to you at your in-home appointment. Browse our latest Wooden blinds collection and create chic spaces using the natural warmth of wood.